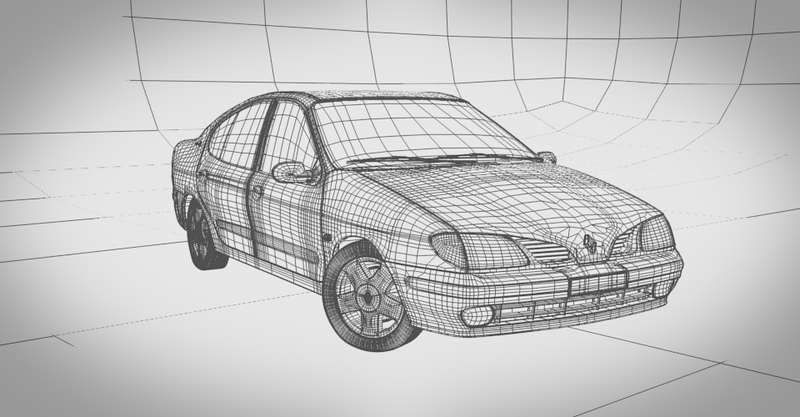 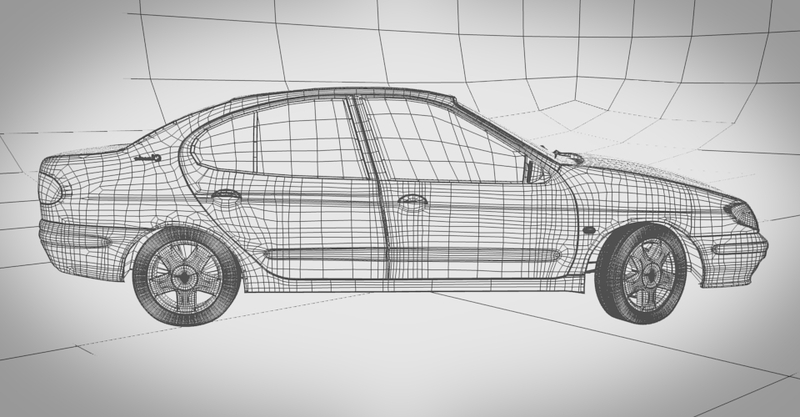 When it comes to rendering or model a car, people usually do fancy cars or classic ones. 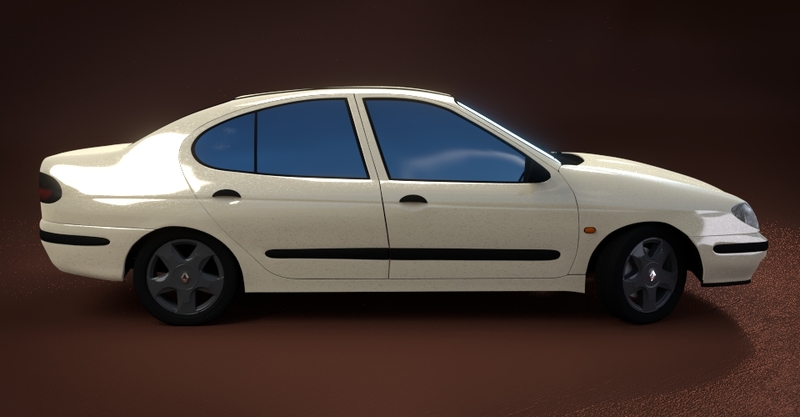 This was my first attempt to model a car so I decided to do something different: a car that isn't fancy or expensive or a classic. 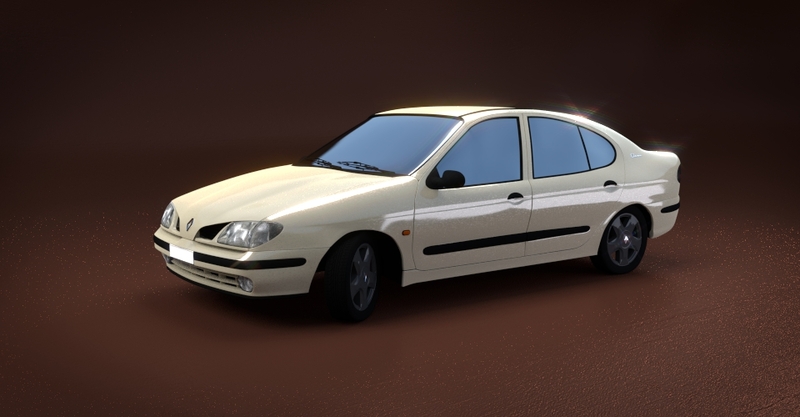 Besides I own the same car and that was the key to get good reference images or even textures. 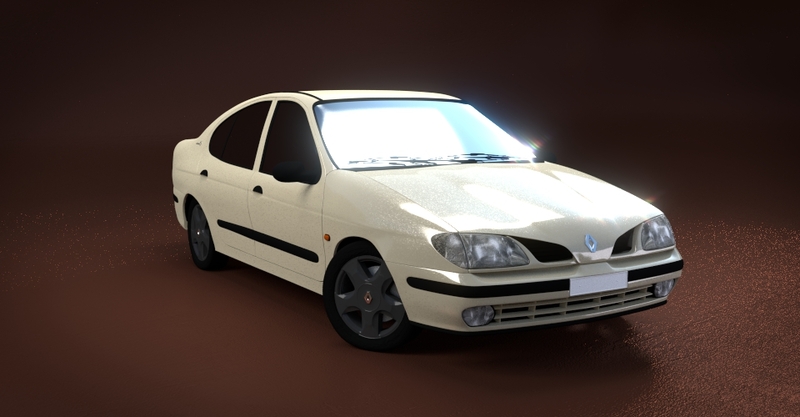 So here it is, my first car modelled and my own. 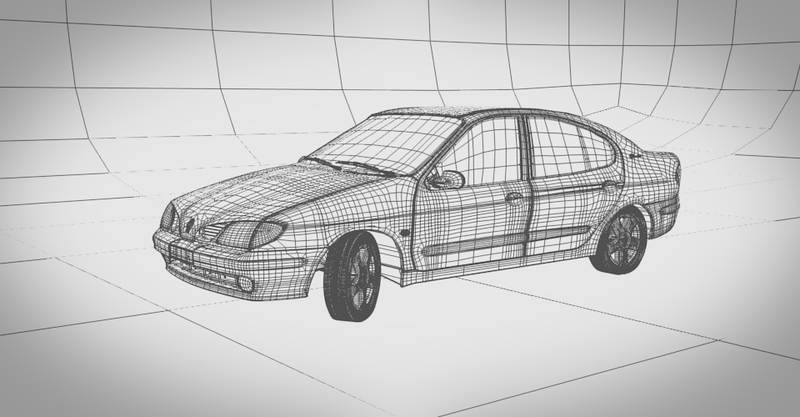 Blender 3D, Cycles render engine & photoshop CS6.